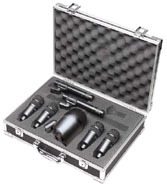 In addition to our instrument range we have all the essential accessories you need, whether you are a professional musician or just starting out. 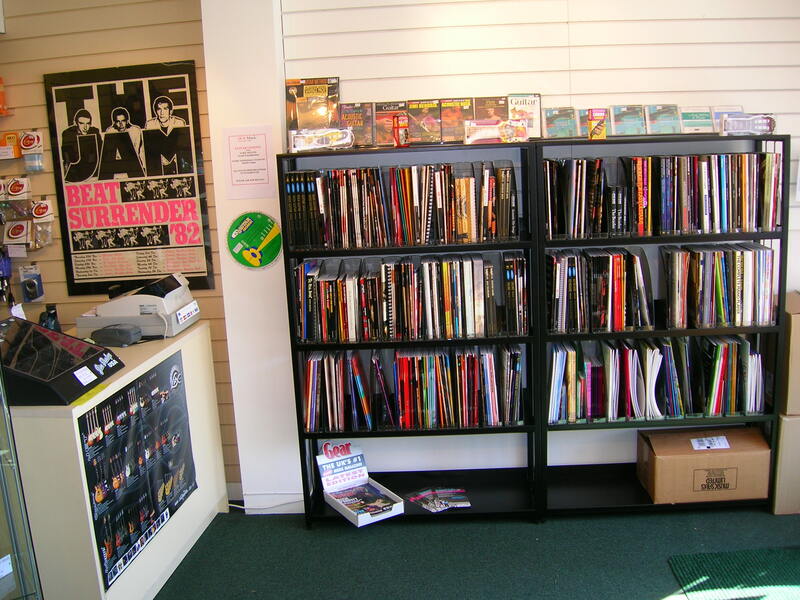 We have a range of stands, cases, amplifiers, plectrums, spare strings, reeds and cables as well as supplying a variety of music books. If we do not have any item already in stock we will order in at no additional charge. 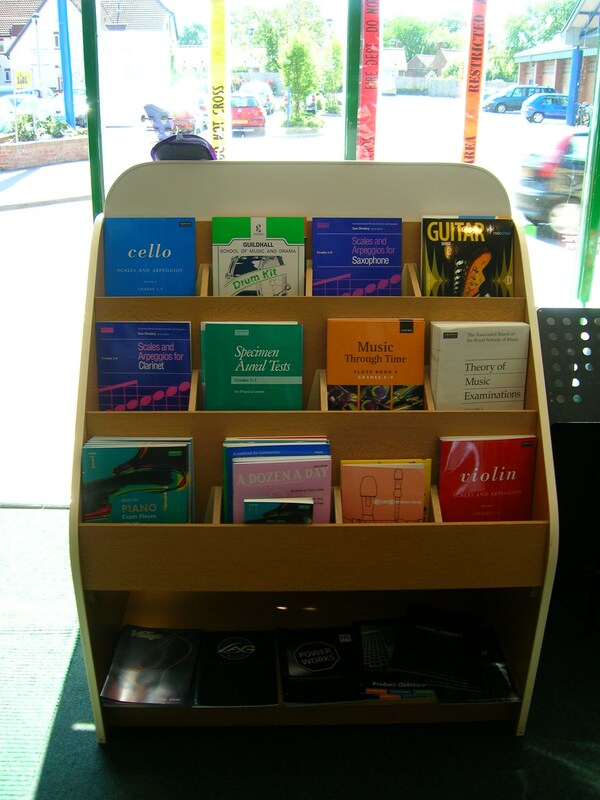 We also stock an extensive range of music books, DVD's, tutorials etc. covering all music styles.